A few months back, Google launched a series of simple how-to videos for Chromebooks via the Google Chrome YouTube channel. This was encouraging, to say the least. We love Chromebooks and seeing Google going the extra mile to get Chrome OS in the public eye is a major plus. We hope that you can come to Chrome Unboxed for all your Chrome-related needs. It has been our goal from day one to provide a place where readers, like you, can easily find answers to any and all questions about your Chromebook. But, we’re just a couple of guys doing our best to stay on top of a large and ever-growing ecosystem and it’s great to know that there are resources such as the Chromebook Central Forum and Google support pages to help us all along the way. Now that Chromebooks are finding their way into more and more homes, we are excited to see Google putting out more tutorial content. With that being said, we wanted to share Google’s latest how-to videos. These may be old hat to many users. But, for someone who just unboxed their first Chrome OS device, they’re pure gold. Released over the past two weeks, these videos cover everything from the basics of what makes a Chromebook to keyboard shortcuts and more. We have the videos here for you to enjoy. 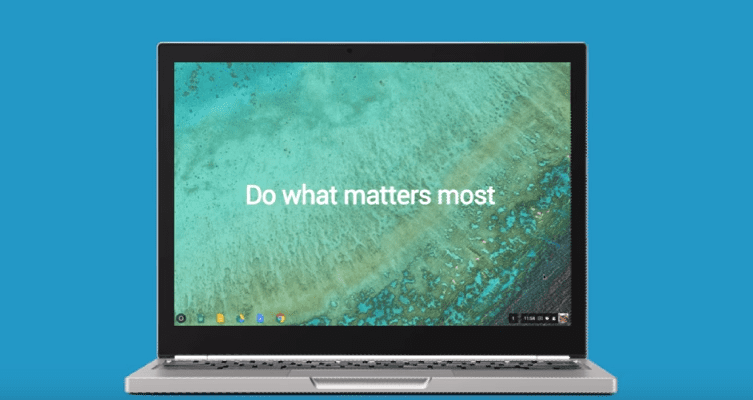 Again, it is awesome to see Google spreading the word about Chromebooks. If you are new to Chrome OS we hope these helped. If not, share this article with a friend who might be getting their feet wet for the first time. You can check out more videos from Google Chrome here.